The International Headquarters based in South Africa. A dojo that reports directly to the Honbu. 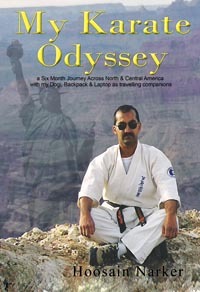 A dojo that reports directly to a Shibu dojo. 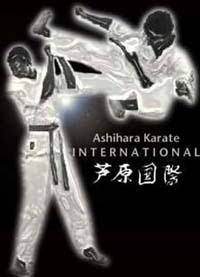 A dojo converting to Ashihara Karate. All A.K.I. memberships are on an annual basis. Please see- Administrative Regulations for further details as to the requirements of membership. Upon joining the A.K.I., each individual member is issued with an A.K.I. membership book/card. 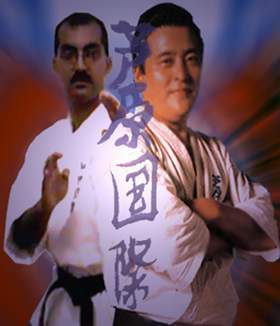 Instructors operating a club or school will be issued with a license to operate a branch dojo. A.K.I. Rank Certification are issued upon completion of the testing and certification requirements by the individual member. All ranks issued by the A.K.I. are bestowed under the authority of Kaicho Hoosain Narker, Director of the A.K.I. 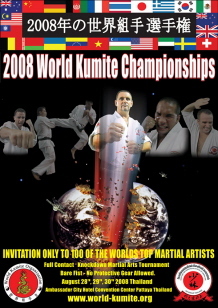 and Shihan Dadi Bulsara (India), Shihan Tony Martinez (USA), Shihan Harry Gorter (Holland).